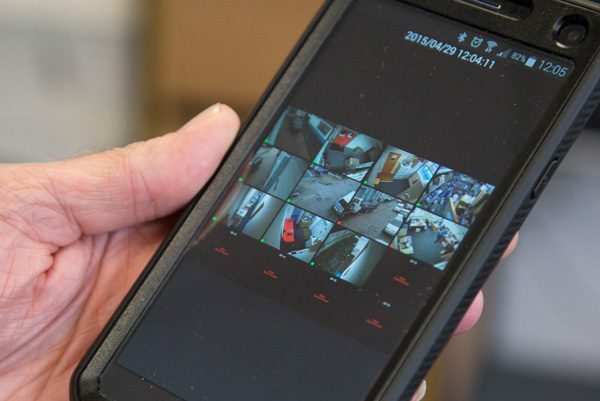 If you are trying to protect your home or business in Camden from the threat of intruders, burglars or fire, get in contact with the professional team at AAI today. 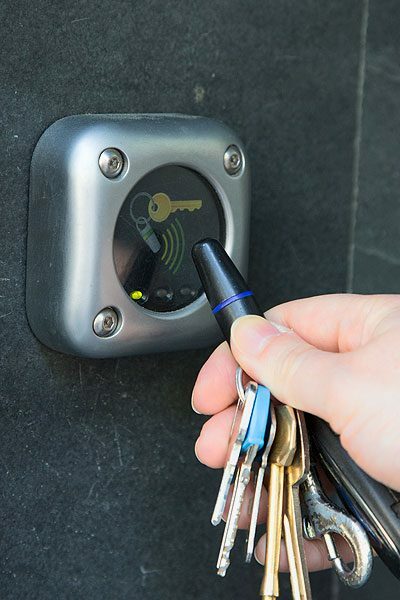 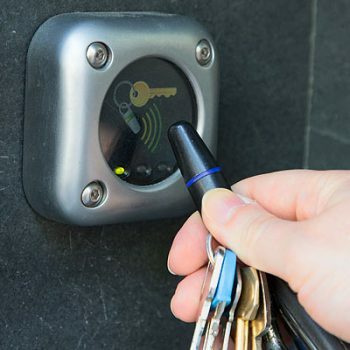 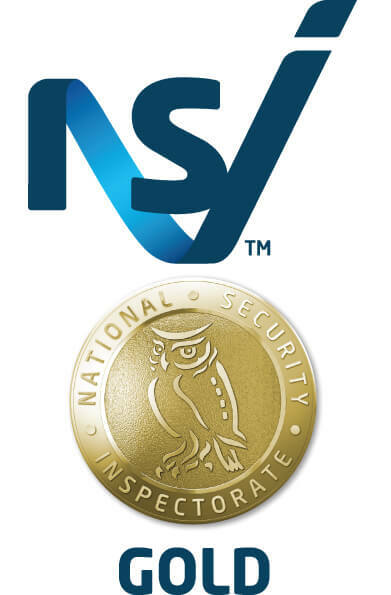 We specialise in the design and installation of high quality security systems and our experts tailor each system to the unique specifications of your property. 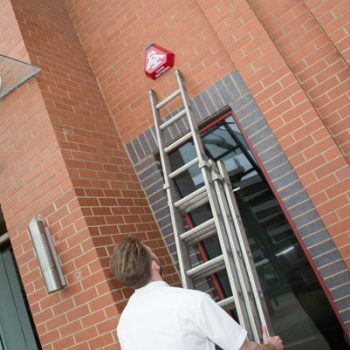 Our range of security systems includes burglar alarms, fire alarms, access control systems and CCTV systems. 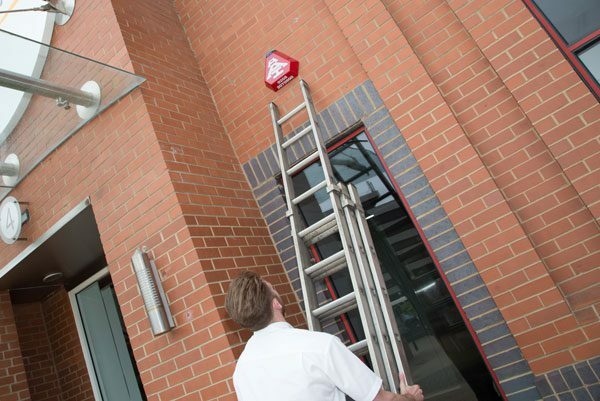 Whether you manage a large commercial environment or would like comprehensive protection in your home, our residential intruder alarms and commercial intruder alarms are the ideal solution. 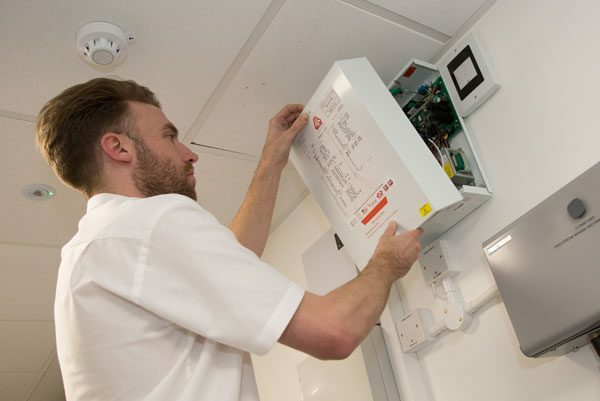 Our burglar & intruder alarm systems are available as wired or wireless units, and we will come to your property and create a bespoke system for your individual requirements. 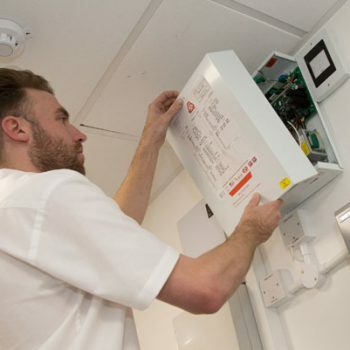 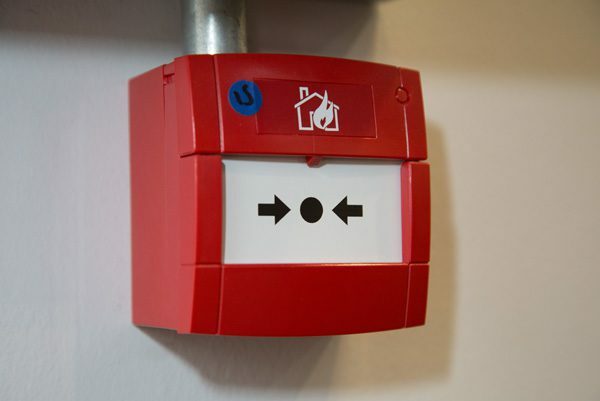 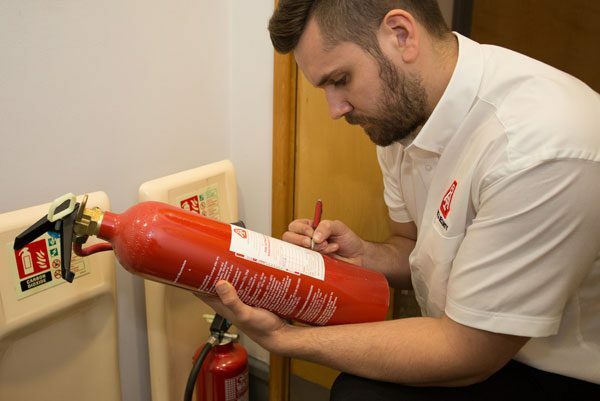 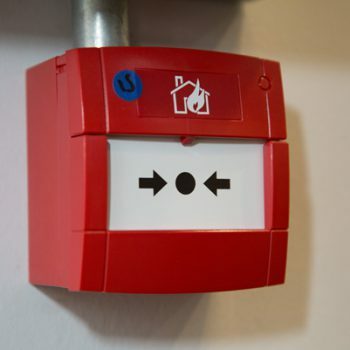 As well as offering a complete intruder alarm and access control service, we also supply, install and maintain fire alarms and fire extinguishers. 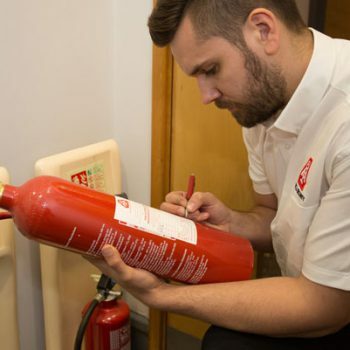 Our fire extinguisher range includes all types of extinguisher, and we will help you choose the most appropriate kind for your environment in accordance with all current legislation. 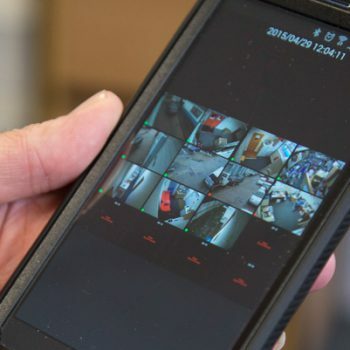 So wherever you are in Camden, if you would like more information about our security systems, get in touch with the experts at AAI Security today on 020 7887 2073.